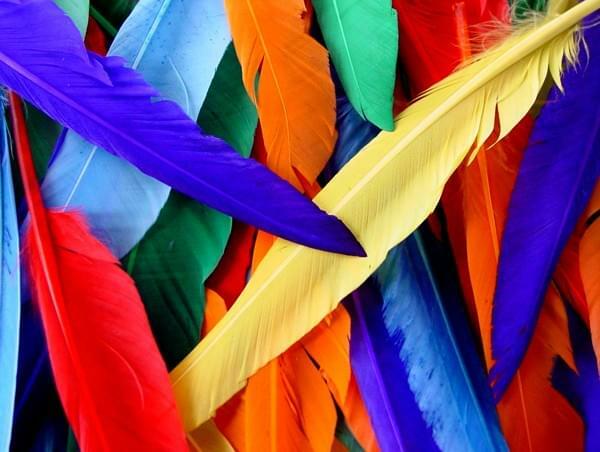 Get really crafty with our bumper pack of Indian feathers – what a great way to create a colourful and stunning Indian headdress! 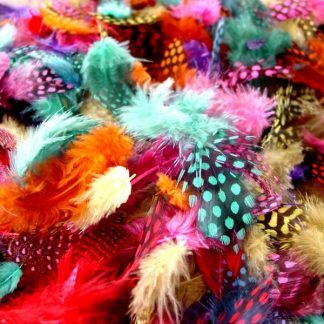 Feathers are the perfect crafting accessory – you can easily add texture and colour to your creative crafts and make them stand out from the crowd! 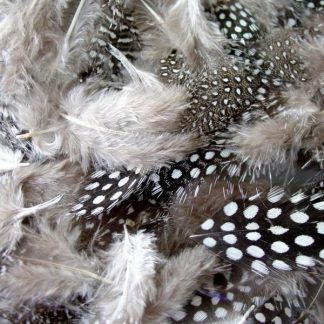 Our feathers are so soft and easy to work with, making them ideal for all arts and crafts uses. 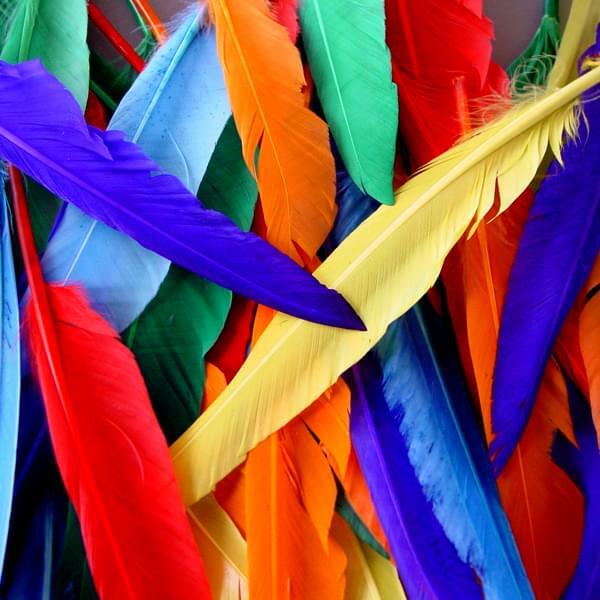 Indian feathers are an essential craft item – no making box is complete without craft feathers! 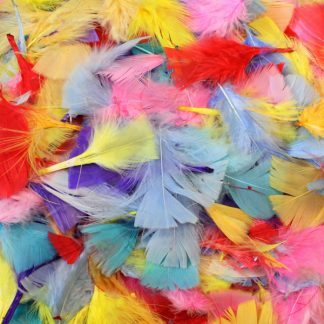 Our colour Indian quill feathers will enhance any family projects or scrapbooks, as well as school classroom displays and collages. The possibilities are endless and as with any craft item, you are limited by your imagination only! 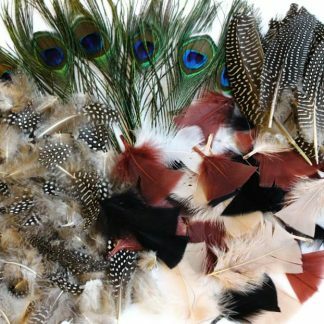 Contains a range of Indian feathers in assorted colours. 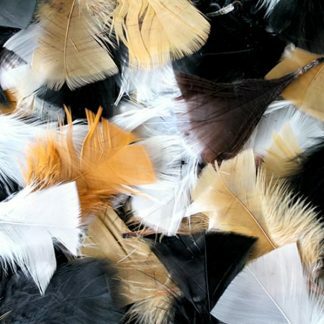 This pack contains 25 feathers, each measuring 30cm. Each pack is retail-ready and contain barcodes. 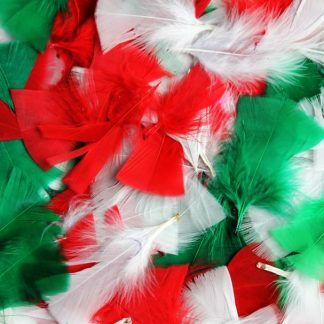 Our Indian feathers are a great buy – feathers are a classic crafting must have! Plus they’re big value for money and the more you buy the more you save! Please note: Due to feathers being a natural product with natural oils we are unable to guarantee this product is colourfast.